ArpaViva Recordings is an independent new music and media label founded in 2002 by the composer and performer Victoria Jordanova. It is dedicated to recording and publishing contemporary music that features traditional instruments in an innovative way, taking into account the 21st century sensibilities, aesthetics, culture, and technology. 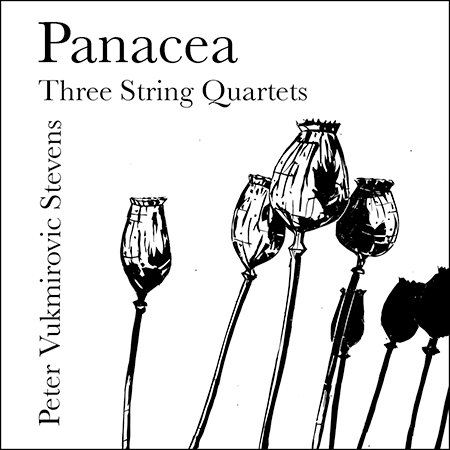 New ArpaViva CD available now!